Mario Andretti opened the season with a dominant victory, leading the entire race from pole in his Lotus 77 and never looking like being challenged. Niki Lauda finished a distant second for Brabham with Patrick Depailler in third. With Arrows and Prost having dropped out of the sport in the past year, the FIA was looking at ways to cut costs and on this day in 2003 announced a raft of rule changes. 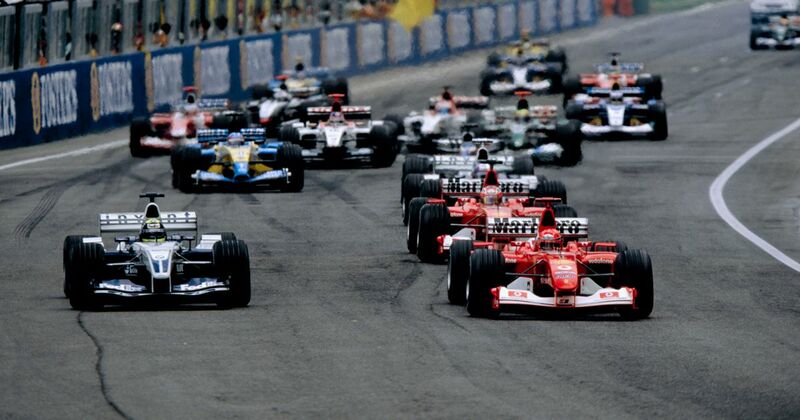 Two of the ideas included a plan to completely ban team radio, as well as put a stop to live telemetry during races. 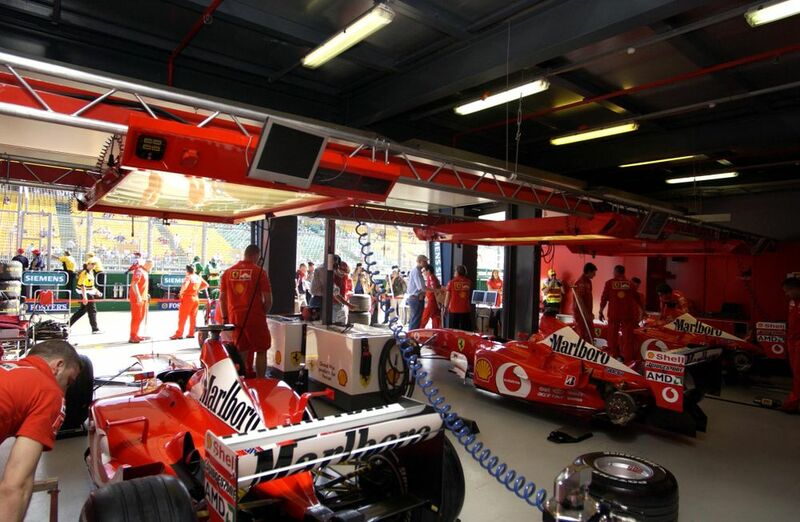 Neither of those made it into the final regulations but some of the rules that did are still in effect today, such as the cars going into parc fermé after qualifying and the beginning of restrictions on engine use. Mario de Araujo Cabral (born 1934) started four races between 1959 and 1964, with his best (and in fact only) finish of 10th coming in his first race. David Kennedy (born 1953) drove for an uncompetitive Shadow in 1980 and qualified for just one race, the Spanish GP. Unfortunately, the FIA later stripped the race of championship status, meaning that he technically never started a grand prix.